"...Bradshaw explains how an affinity for animals drove human evolution and how now, without animals around us, we risk losing an essential part of ourselves." 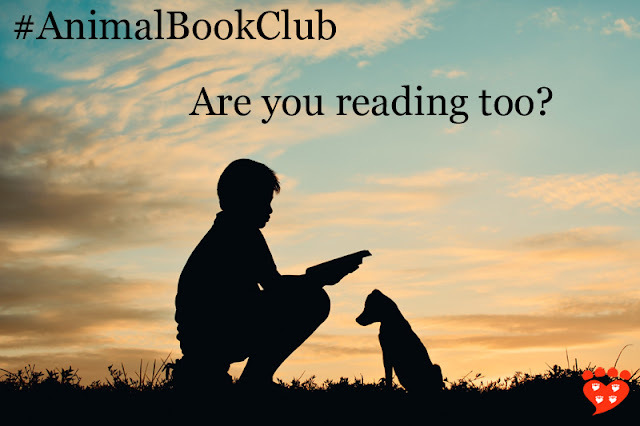 The Companion Animal Psychology Book Club choice for February 2018 is The Animals Among Us: How Pets Make Us Human by John Bradshaw. In the UK, the title is The Animals Among Us: The New Science of Anthrozoology . "In The Animals Among Us, anthrozoologist John Bradshaw argues that pet-keeping is nothing less than an intrinsic part of human nature. Throughout history, empathy for animals has increased our ability to survive. As our relationship with animals evolved, from the earliest domestication of wild animals thousands of years ago to the ubiquity of modern household pets, this connection grew ever stronger. Today, we can no more set aside the attachment that many of us feel for animals than we can ignore our sweet tooth. Drawing on the latest research in biology and psychology, Bradshaw explains how an affinity for animals drove human evolution and how now, without animals around us, we risk losing an essential part of ourselves." Will you be reading the book too? Leave your thoughts on it in the comments below.